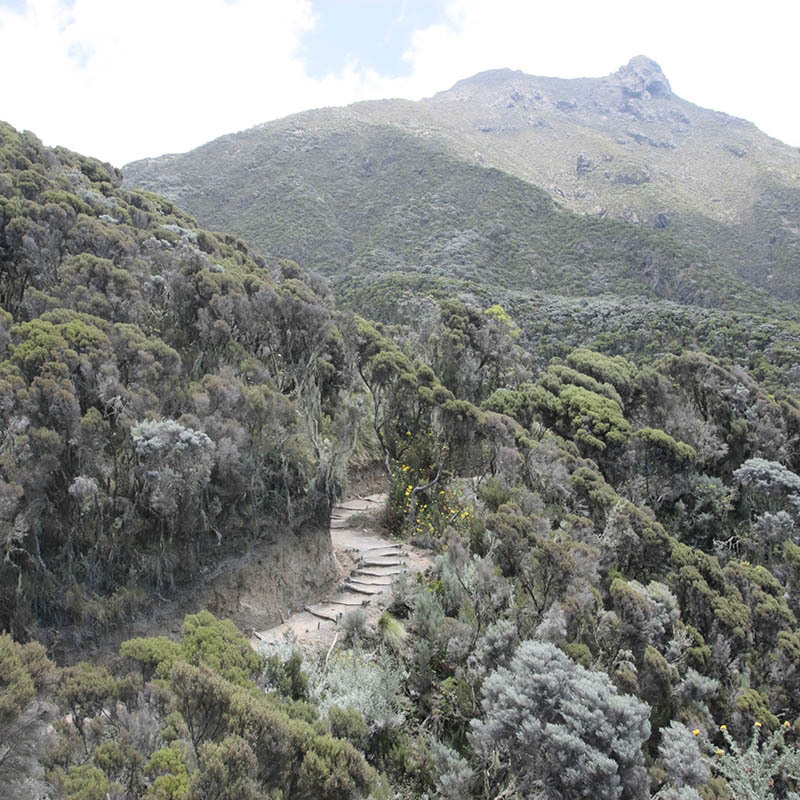 Mount Meru is a second highest mountain in Tanzania at a height of 4,565 meters (14,977 ft) and is the eighth highest mountain in Africa. 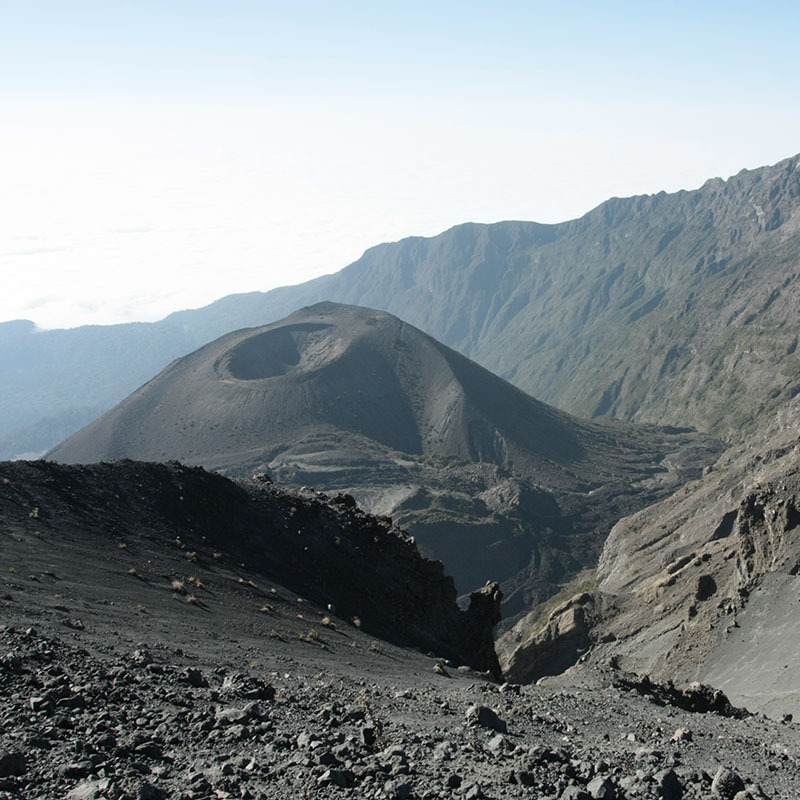 It is the topographic centrepiece of Arusha National Park. Its fertile slopes rise above the surrounding savanna and support a forest that hosts diverse wildlife, including nearly 400 species of birds, and also colobus monkey, buffalos, Girrafe. 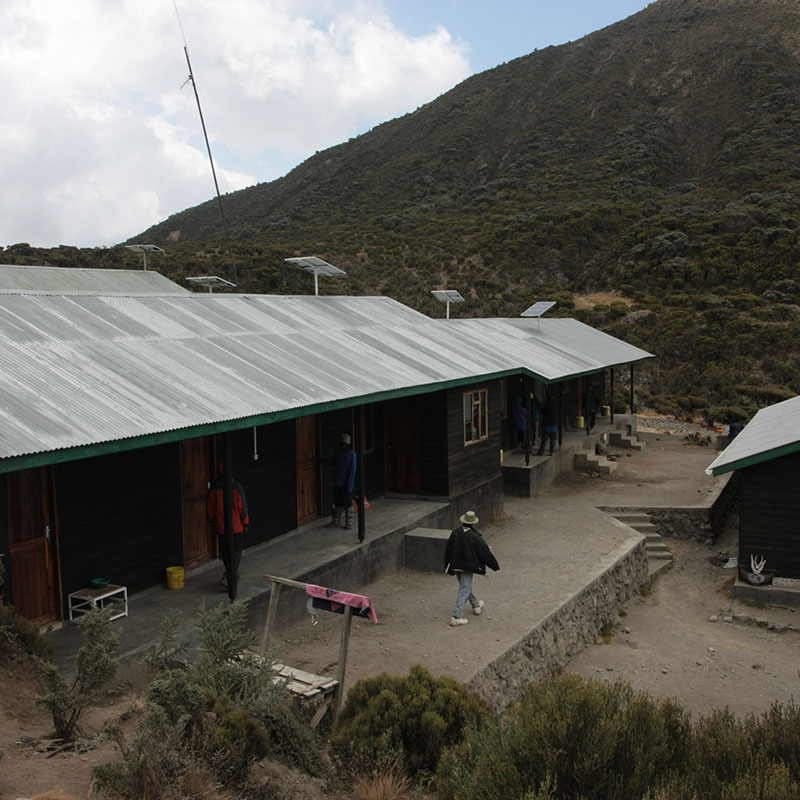 upon arrival to Kilimanjaro international airport , you will be collected by one of our staff at Kilimanjaro airport for transfer to your hotel as per the programme booked . 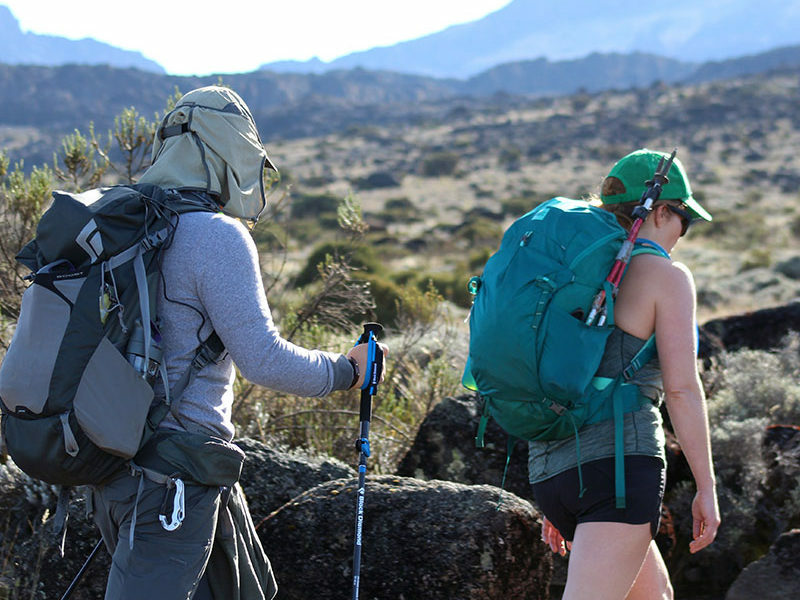 after some rest at the hotel your head guide will meet you for your briefing , gear check and arrange for you to hire any equipment you may need. 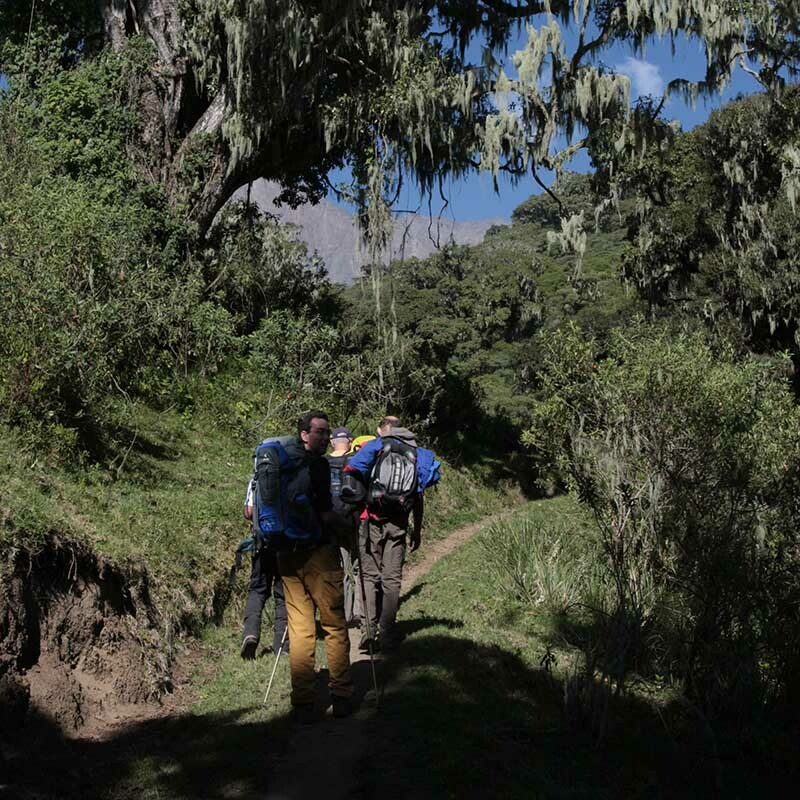 We continue climbing through the rainforest until we enter the heath zone accompanied by giant heather and other moorland vegetation. 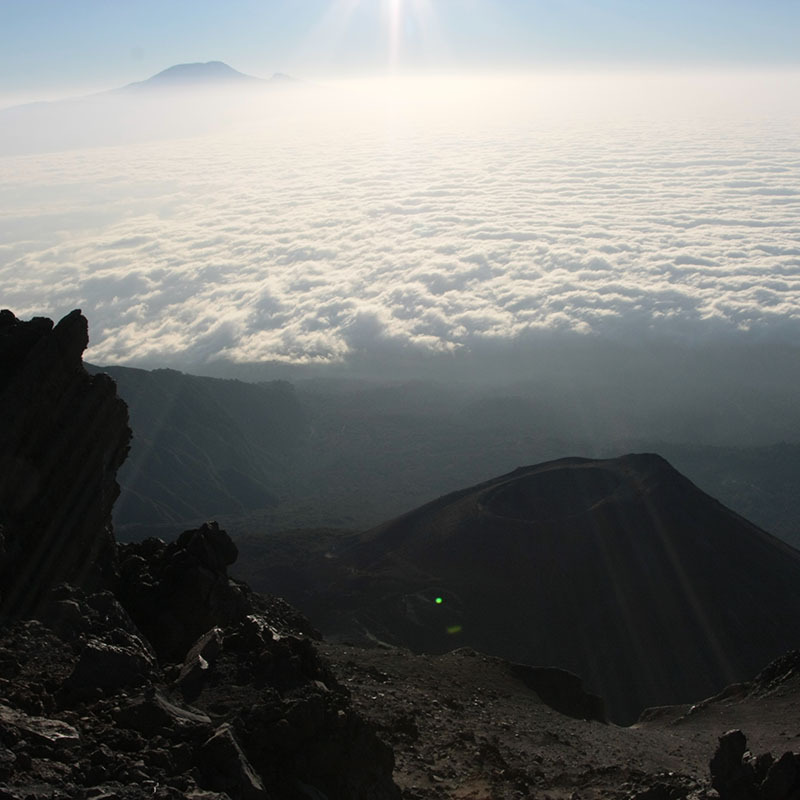 Along the ridge of the saddle, we have views of Mount Meru Crater and the Ash Tray. 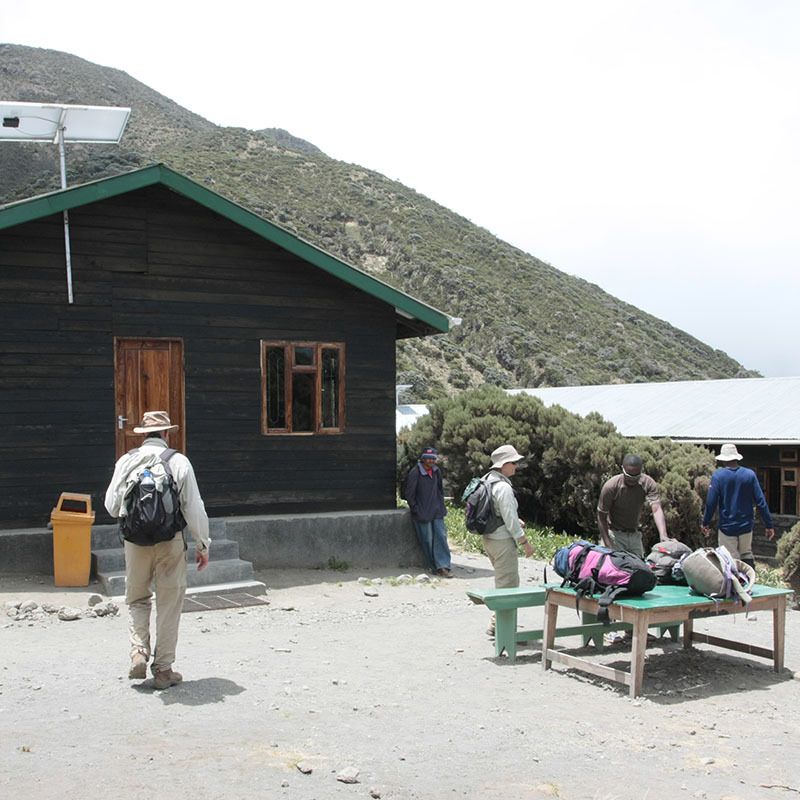 After you’ve made it to the Saddle Hut, you have the option to hike to the top of Little Mount Meru which offers superb view from the top and also help your body better acclimatize itself. 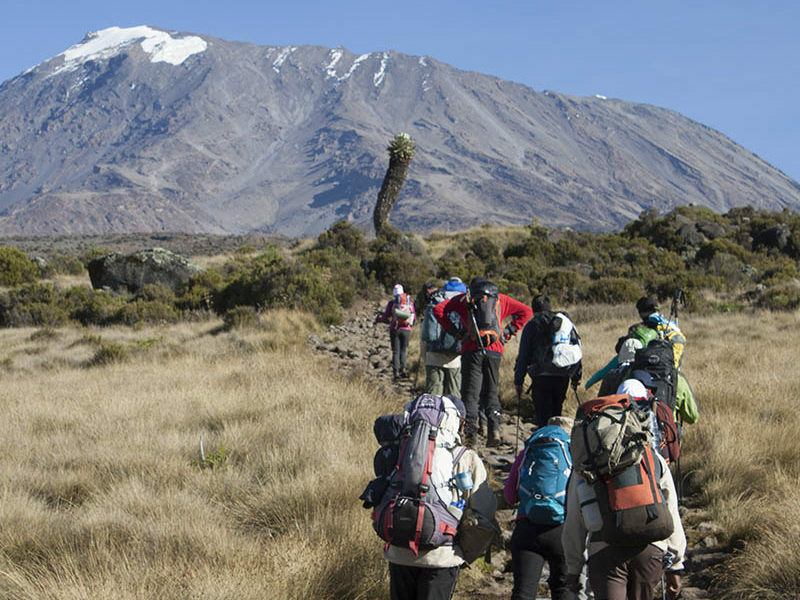 For Climbing Mountain Meru the Recommended Group Tip as follows.